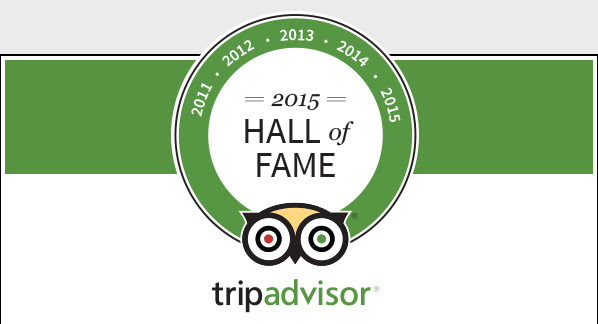 On behalf of all of us at TripAdvisor, I’m very pleased to welcome Faraway Inn to the Certificate of Excellence Hall of Fame. This unique accolade is granted only to those businesses that have won the Certificate of Excellence for five years in a row. As you know, the Certificate of Excellence can be earned only by receiving consistently great reviews on the world’s largest travel site. Your certificate should arrive within six weeks — but you can start promoting your win now!